Exquisite Saddle Rock Ranches custom estate. Nestled on a 1.5 acre lot adjacent to a gorgeous park. The thoughtfully designed 4,437 sq. ft. finished floor plan features 5 bedrooms and 5 bathrooms, formal office, formal dining room, and full finished walkout basement. Open floor plan with lots of natural light. Huge private driveway with oversized 3 car garage. Enjoy the mountain views, private water fall, and pond from the enormous Trex Deck. 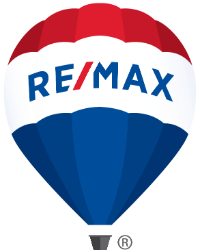 Meticulously maintained, professionally landscaped lot boasts mature Pine and Aspen trees, xeriscaped garden, and a vegetable garden. 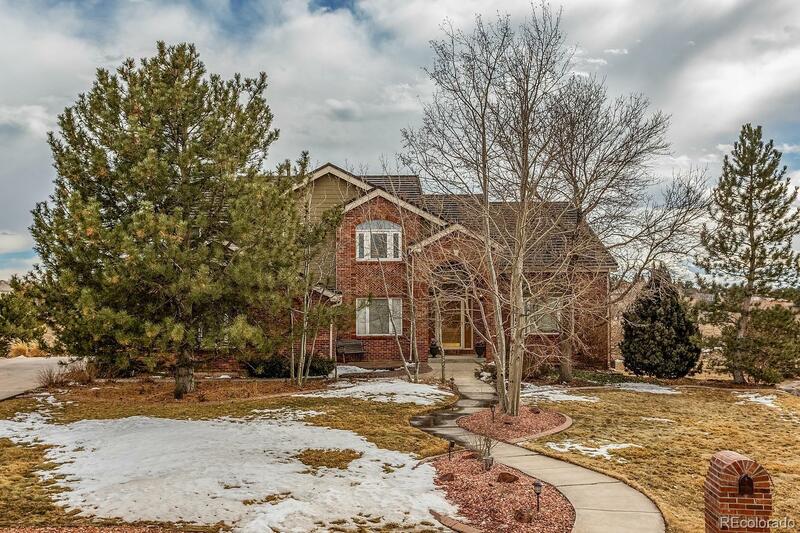 15 minutes from DTC, a short drive into downtown Denver, close to everything yet privately secluded.This property is zoned for outbuildings and allowance of three horses.